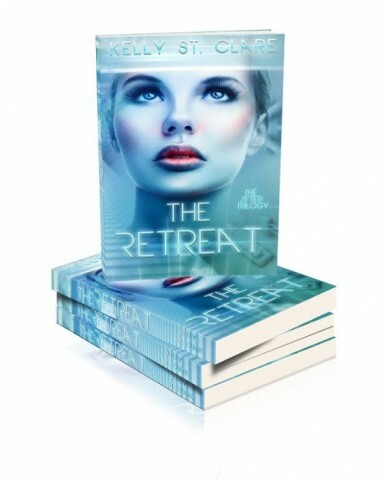 Author Of The Week: Chat with Kelly St Clare (The Retreat), Plus Giveaway!! 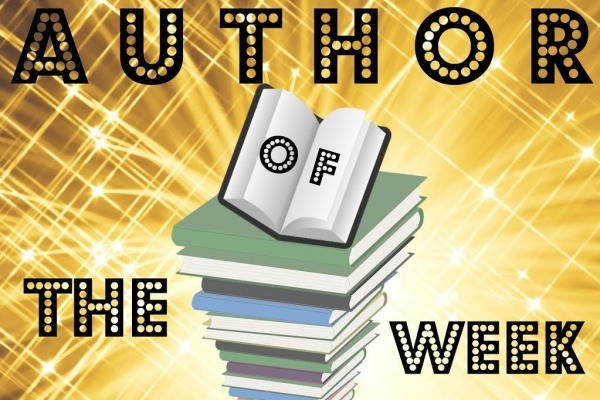 Introducing Kelly St Clare, YABC's Author of the Week!! When Kelly St Clare is not reading or writing, she is lost in her latest reverie.Books have always been magical and mysterious to her. One day she decided to start unravelling this mystery and began writing. 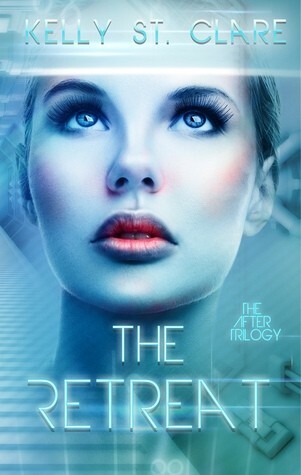 Meet The Retreat (The After Trilogy #1)!! Houston. A highly intelligent and eccentric doctor with a questionable moral compass. He blurs the line between wrong and right so often, it leaves the other characters (and the reader) uncertain as to whether they can trust him. He is so much fun to write. The title. I pick the title right at the start—and usually name the entire series while I’m at it. Ooo, I like this question. I’ll tell you my second favorite, because it has no spoilers. I am proud of the scene where Romy and the rest of Knot 27 crash-land on Earth. I did a ton of research on space shuttles, previous crash-landings, astronauts, spacesuits, and Earth’s atmosphere. I consulted astrophysicists and then, once I collated all this information, I sat in front of my laptop and visualized how it would happen. I had to edit it a billion times to get it juuust right. YABC: Thinking way back to the beginning, what's the most important thing you've learned as a writer from then to now? I’ve learned that writing time needs to be protected. There are many aspects of being an author that can encroach on it. The feeling of suspense I get from looking at it. YABC: What was your favorite book in 2015? I am going to go with Red Queen by Victoria Aveyard. But there were a lot. YABC: What's up next for you? More books! Sin, a companion novella to my first young adult fantasy series, The Tainted Accords, comes out January 14th , 2017. I am currently writing the sequel to The Retreat, it is titled The Return. That will come out June 2017. Atlas! Our mysterious romantic interest. He didn’t want to tell me any of his secrets. He kept them behind the locked door in Jimboomba settling in futuristic earth for a long time. Now I know them all. *evil chuckle*. The first draft is my favorite, hands down. I also enjoy the second draft because it’s satisfying to pick up any plot holes – it’s also when I get a lot of my ‘extra ideas’. Nothing big and fancy that would attract the eye of the government, or research facilities. I would settle for the ability to read ten books, simultaneously. I found the cover fun and beautifully designed. I found the synopsis insightful. 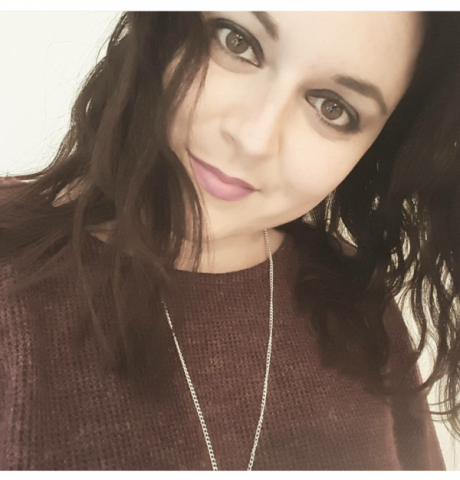 Thanks for the interview, YA Books Central! Intriguing synopsis - definitely makes me want to read the story. And the cover is BEAUTIFUL and eye-catching. Really grabbed my attention so I wanted to see the book details. Thank you - The cover is awesome! The cover is intriguing, and the synopsis makes me really want to read the book! Great insights into the creative mind of an author. The book cover captures a sense of anticipation and awe. The cover is really cool, very futuristic. The synopsis makes you want to read more. Sounds like an exciting read. We recently watched the first season of The 100, and I think this book would be a great way to tide me over until we get to see the next one. Love the cover - very pretty. I'm impressed that you did a lot of research of how to write a plausible crash landing. I can't wait to read that sequence. I'm a pilot so I get so annoyed with ridiculous aviation plots or incidents.